Most kids begin to shift toward desiring some autonomy and independence upon the arrival of puberty. This is, of course, in the genetic cards, as an important development stage we all pass through on our way to becoming functioning, productive adults. Regardless of the necessity of this new dynamic, it can be a very challenging feat for parents to handle in ways that benefit the child, the family at large, and your sanity. Of course, we adults were never so difficult, right? Well, if we take a step back and reminisce about our teen years, chances are we will recall slammed doors, threats of running away, ditching school, or lying to the parents about our actual whereabouts. If not, okay then you were a perfect child, but most of us acted out to some degree at least for a portion of our teen years. With that understood, just thinking about what drove those emotional outbursts might give us a hint about how to deal with rebellious teenagers of our own. Chances are, much of our own teenage rebellion revolved around frustration. Teens will wake up one day and suddenly see themselves as grown up, even though that is obviously premature. Nevertheless, they bristle at the idea of having rules that will thwart their newfound love for independence, even while secretly craving the boundaries you set. Teens just do not like to be told “no” at all about anything, period. What Causes Teens To Act Out Rebelliously? Hormonal changes that come with puberty. Both genders will experience hormonal changes that can impact mood. Peer problems. Teens may not feel comfortable opening up and chatting about issues they may be having socially. Bullying, social media shaming, not fitting it, or romantic drama may be causing the sour moods and resulting acting out behaviors. They are craving your attention. 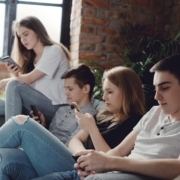 This may sound counterintuitive, knowing that teens are also attempting to detach from parents and pave their own way, but teens may rebel just to get some much needed attention. Parents who both work a lot of hours, who travel for business, or have divorced can add to the need for attention. They may be in trouble. Sometimes teen rebellion may indicate substance abuse, hanging with the wrong kind of kids, or mental health issues. Setting boundaries and sticking to them. Do not waffle or be inconsistent with house rules and expectations. Yes, it is hard to always have to exert so much effort to enforce the rules and follow through with consequences, but it will pay off in the end. Begin cultivating open, honest communication with your child as early as possible. In the teen years this will provide easy, comfortable opportunities to discuss the things that are troubling them, especially if they know you have their back. Set good examples for the teen. This means demonstrating the same healthy behaviors and habits that you desire them to develop. This includes the language you use, the way you manage stress and frustration, and your use of substances. Never forget you are a role model to them. 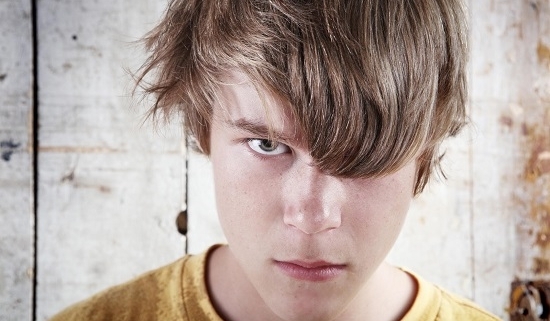 If all efforts to manage your teen’s rebelliousness fail, and the teen’s academic performance is suffering, they are withdrawing socially, they are getting in trouble more often, they are becoming a danger to themselves or others, or they are abusing drugs or alcohol, it is time for more focused intervention from a mental health provider. BNI Treatment Centers is a premier teen residential mental health program serving Los Angeles, California. BNI Treatment has an expert clinical team with decades of experience treating incorrigible, rebellious teens whose behavior has resulted in serious problems at school, home, or with legal authorities. 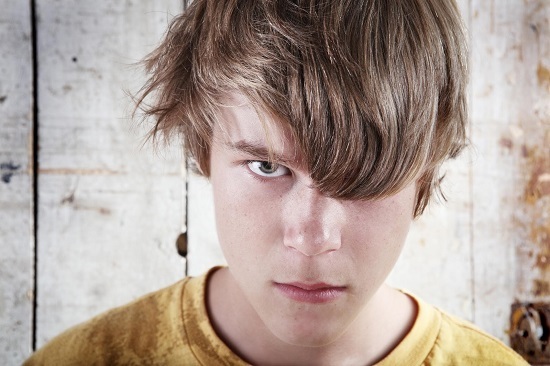 Understanding how to deal with rebellious teenagers includes the knowledge that these kids usually have an unresolved, untreated underlying psychological or substance abuse issue. By engaging the teen in a variety of traditional and experiential therapies, the team at BNI Treatment partners with the teen in correcting the underlying problem and teaching them alternative outlets and coping skills for their frustration. For more information about BNI Treatment, please reach out and connect with us today at (888) 522-1504.